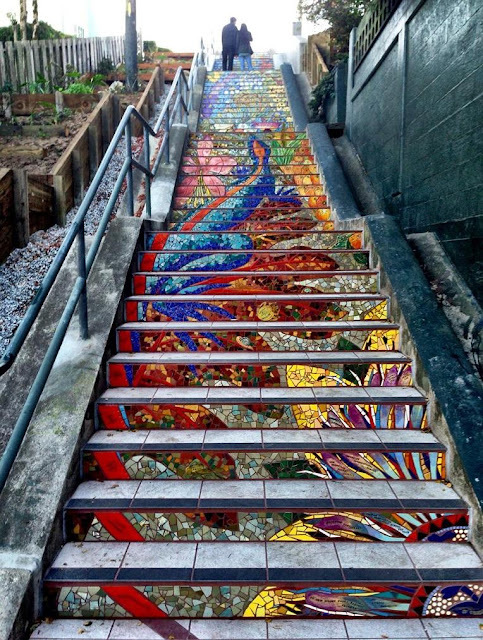 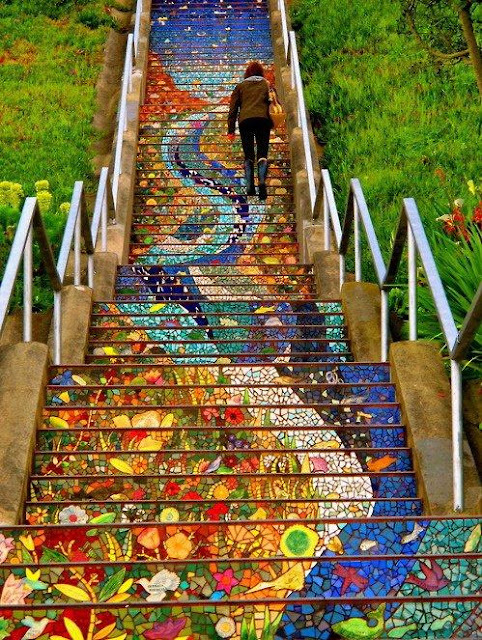 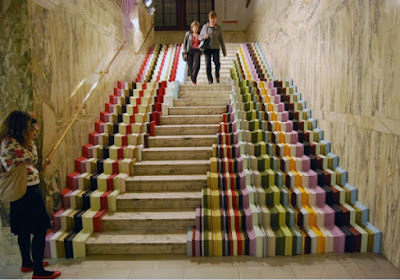 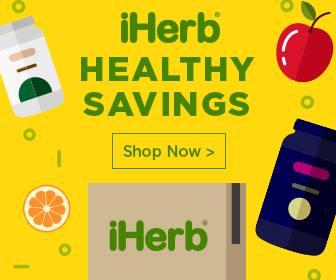 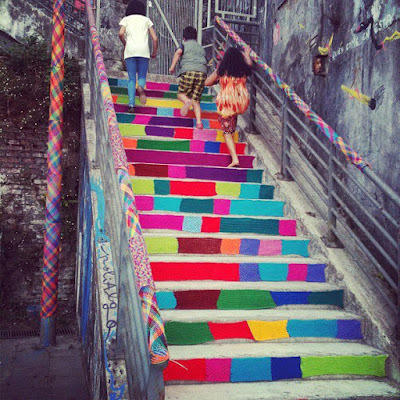 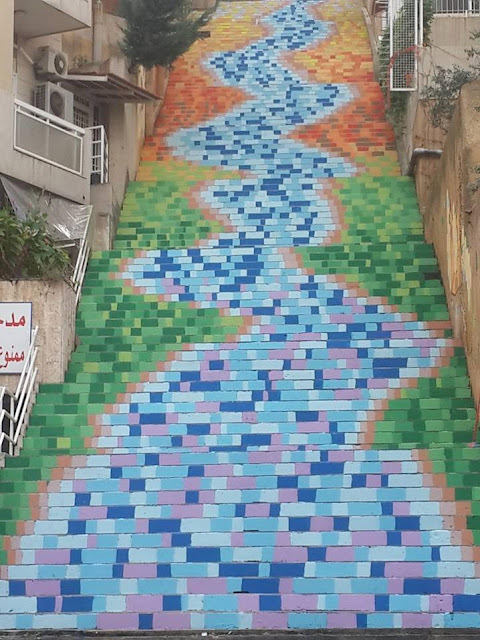 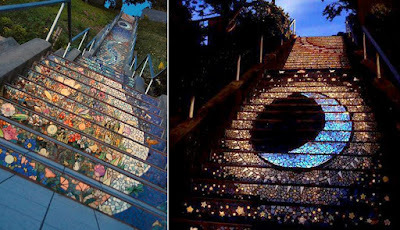 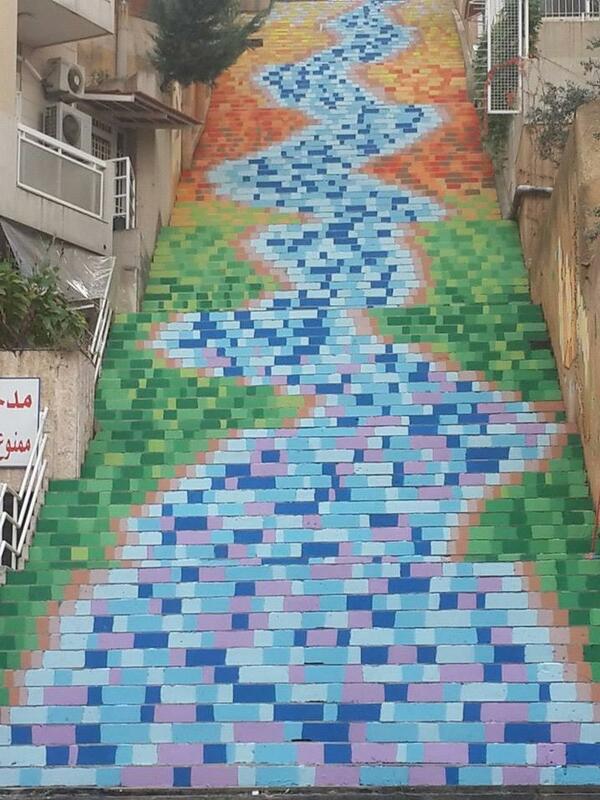 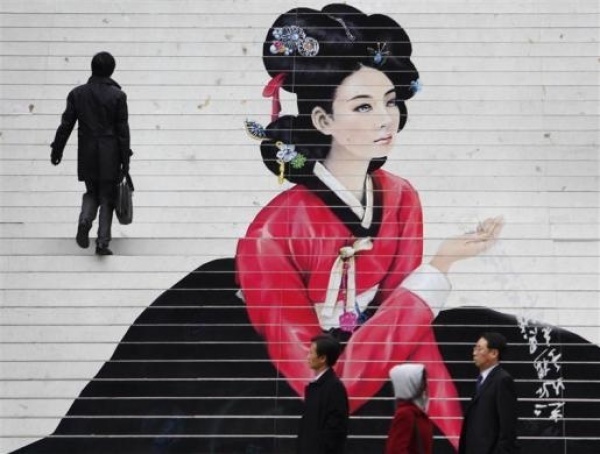 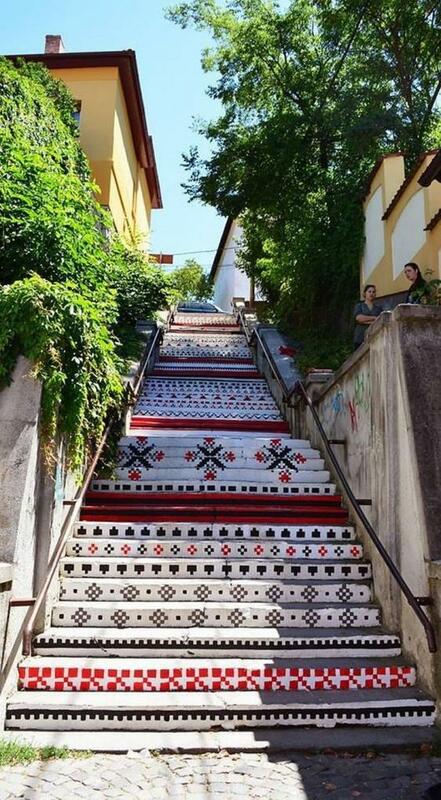 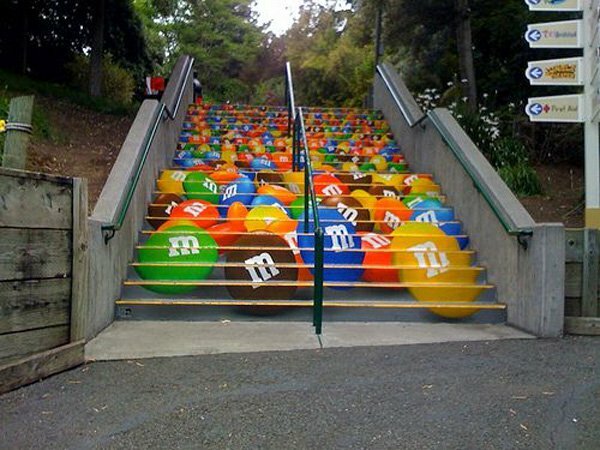 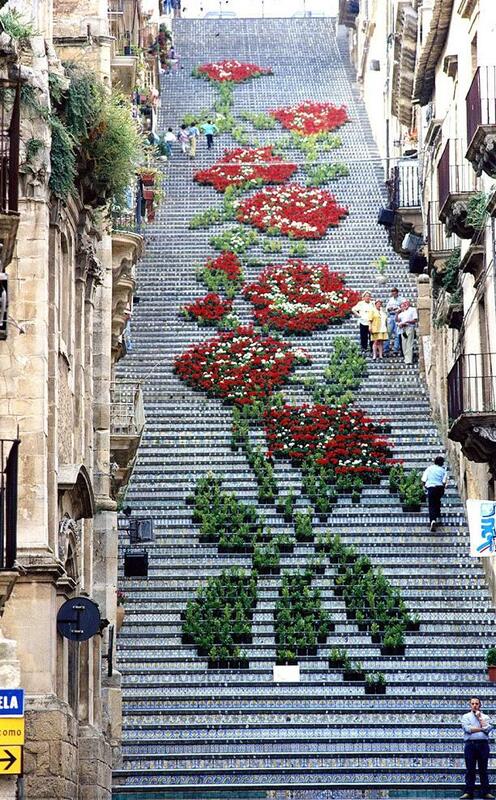 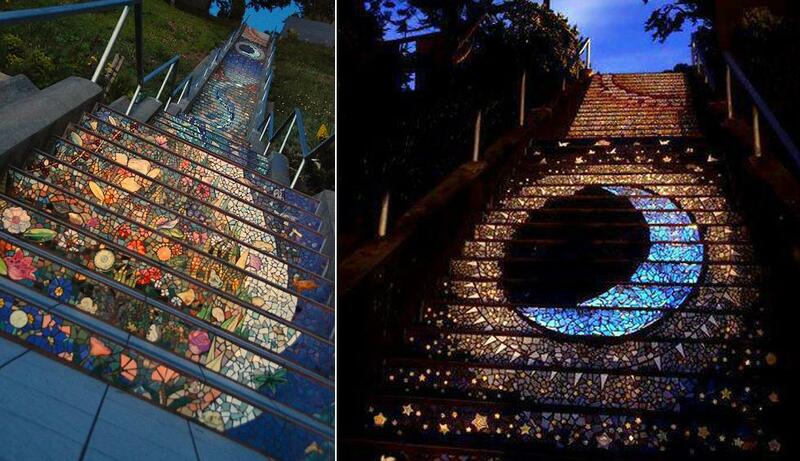 These stairs can be in unassuming places or as a part of a beautification project, but one thing for sure, these have turned into eye candies. 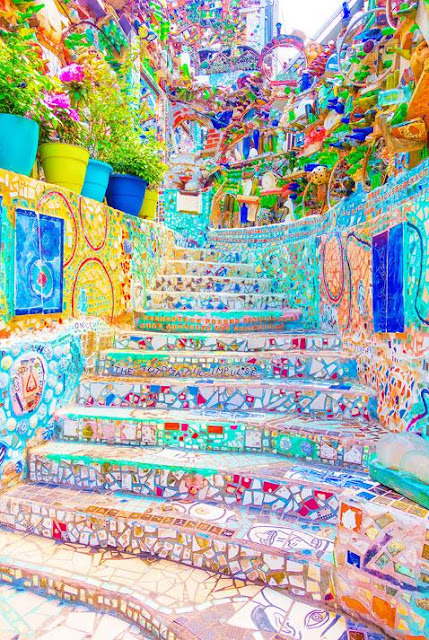 Few of these have been painted, while few have tiles and some even have ever-changing design (sort of) – growing plants. 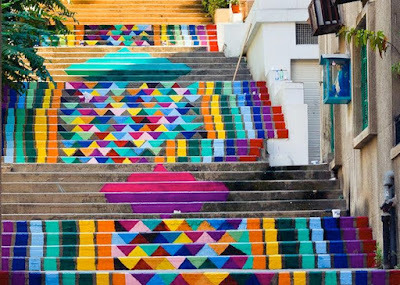 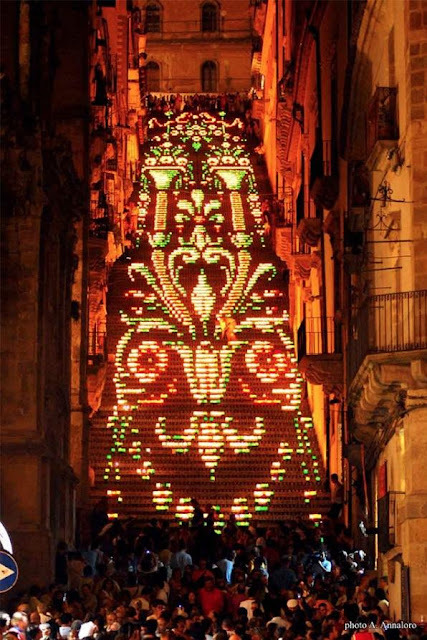 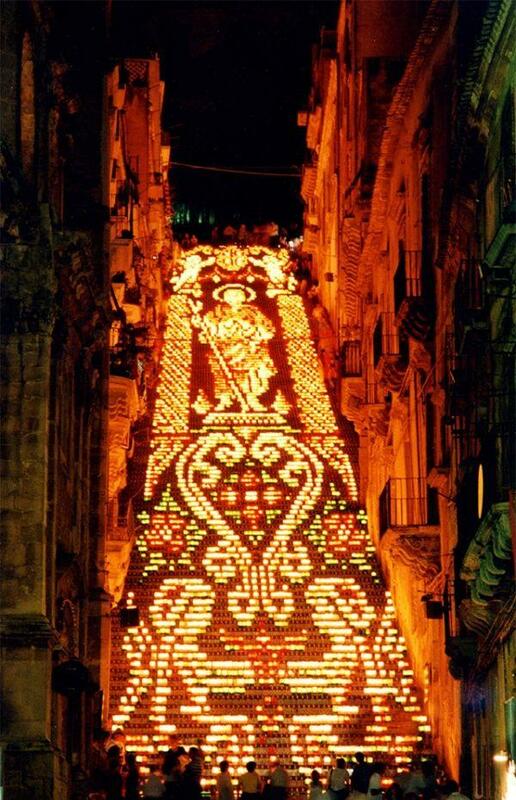 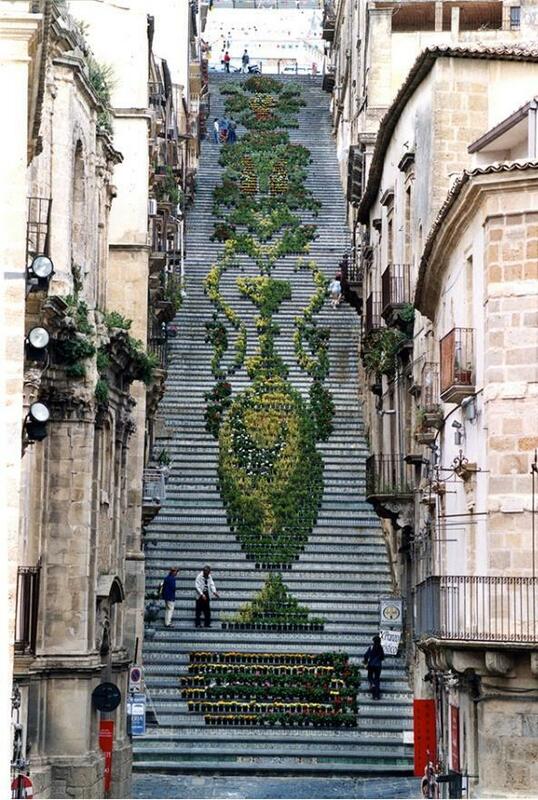 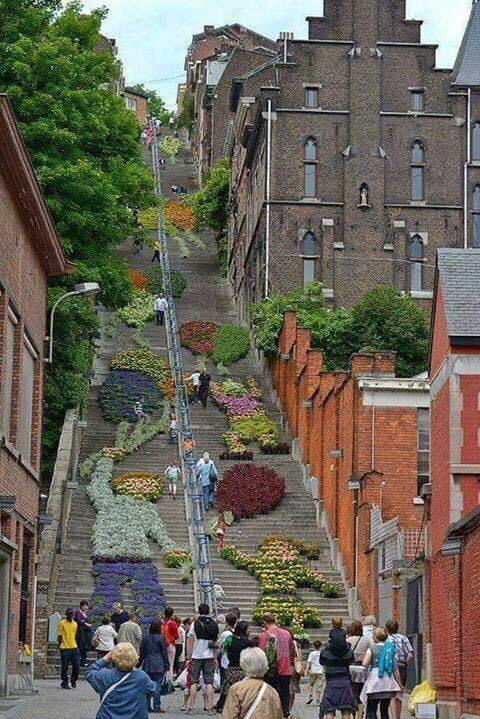 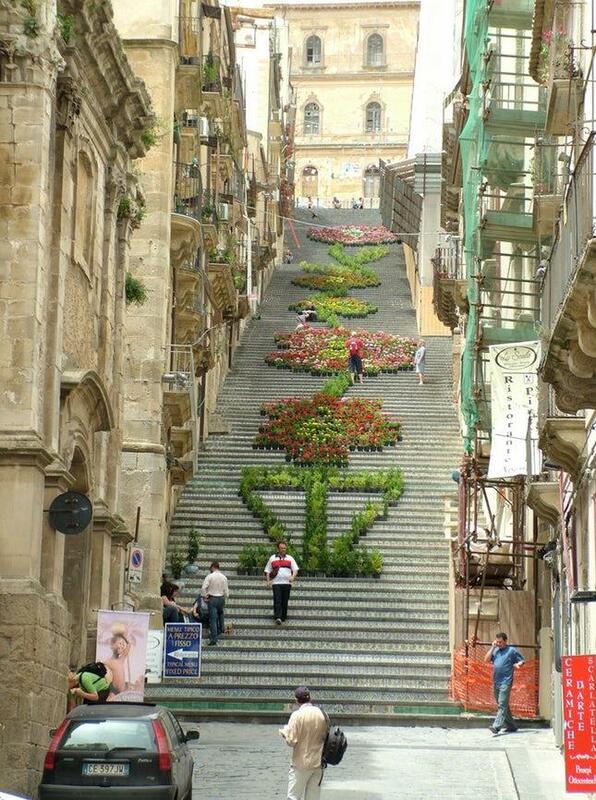 While you are too close to these stairs or while you climb them you won’t be able to appreciate the efforts of the various artists that went into making them master pieces. If you want to get the complete picture of what the artists want to convey you, you need to stand at a certain vantage point and then view these masterpieces. 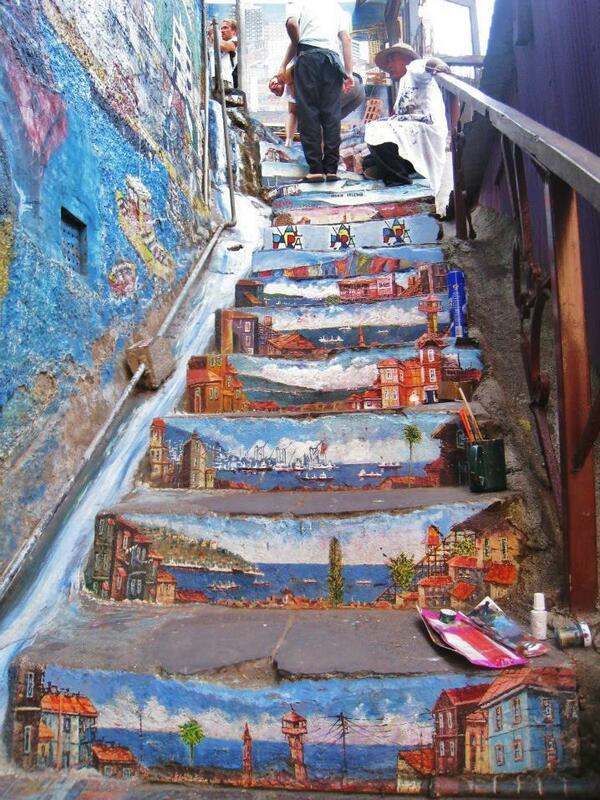 (Image via: mymodernmet and typennington). 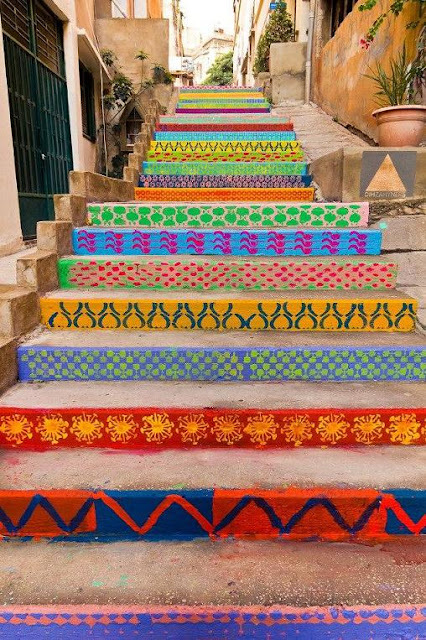 (Image via: Paint Up). Photo by: Nadim Kamel. 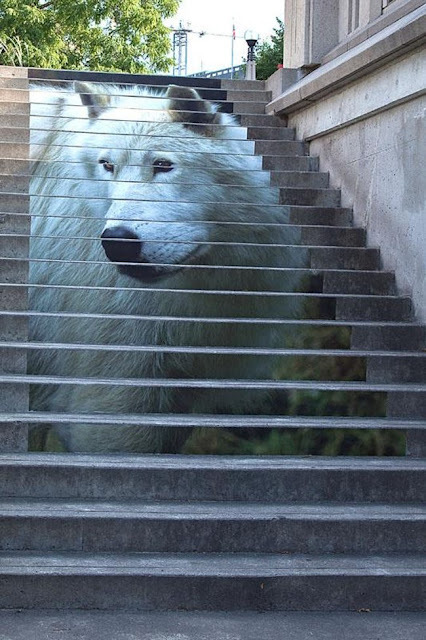 15 Unique Staircases and Unusual Staircase Designs – Part 4. 15 Awesome Staircases and Amazing Staircase Designs – Part 3. 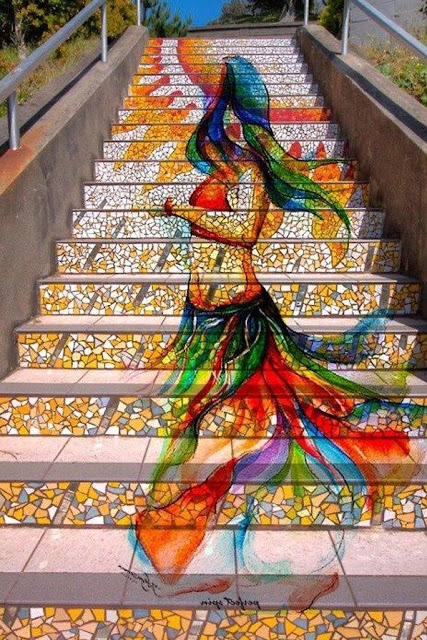 15 Creative and Modern Staircase Designs – Part 2.